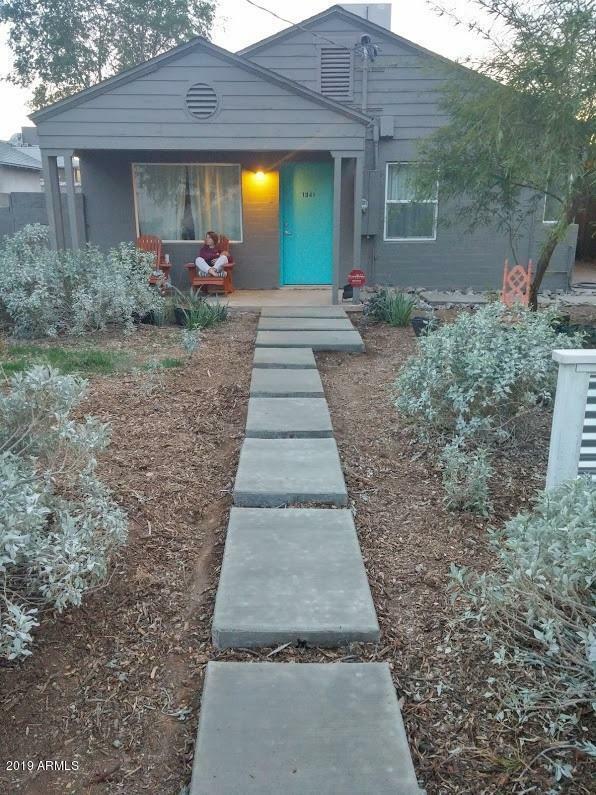 Modernized desert bungalow in Garfield Historic District. Exposed brick walls. Ikea kitchen. Matching ceiling fans in every room. Stunning walk in shower. Lives much larger than the square footage would imply. New drywall, plumbing and electrical. Recent roof. Owned (not leased) solar system for very low electrical bills. Both evaporative and central AC. Large storage shed in the back eliminates clutter inside. Landscaping requires zero water and consists of native flowers and trees. Walking distance to Gallo Blanco, Welcome Diner, and Roosevelt Row.